We put our lives in their hands, but how tired are the men and women behind the white coat in B.C.? A group of scientists from the University of Victoria and doctors on Vancouver Island are taking an unprecedented look at fatigue in the emergency room. 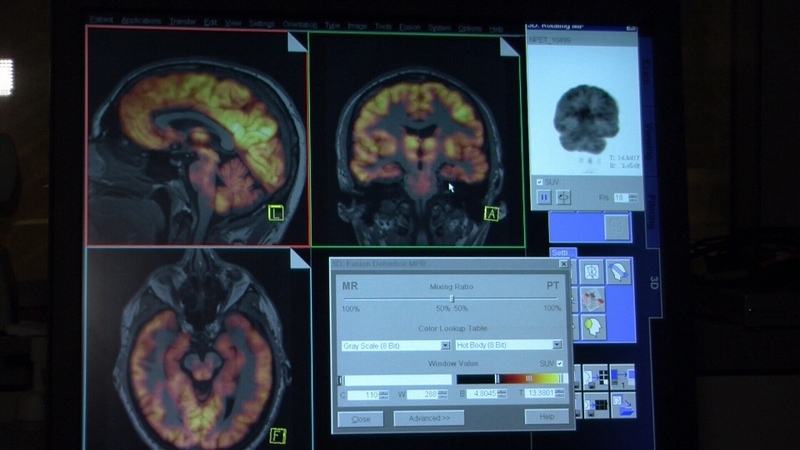 “I think it’s a problem and errors happen more frequently when we are fatigued,” medical student Matt Belayneh told CTV News. 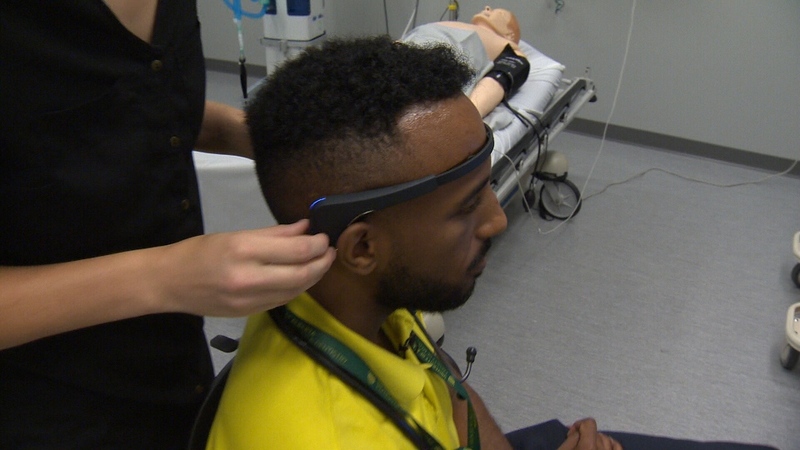 Inside Victoria’s Royal Jubilee Hospital medical students run through high stress training. However, they’re not the only ones learning. “We know that doctors work long grueling hours, especially in the patient acute care setting,” Dr. Alison Walzak, one of the hospital’s physicians, said. Walzak and the director of UVic’s Neuroeducation Network, Dr. Olav Kirgolson, are testing fatigue in students in hopes of keeping doctors who will treat you one day aware of their fatigue. Canadian studies have shown medical residents who work under practicing doctors are overtired. Research from 2013 found that fatigued residents are at risk of accidents with needles and even car accidents on their way home. “I think the thing that shocked us is just how obvious the data was,” Krigolson said. The Canadian made “muse” system replaces bulky EEG monitors. The results are now instant and can be sent to an iPhone, meaning less invasive testing will see Victoria-based researchers be the first to monitor ER doctors. “It’s something that tells you ‘hey maybe today isn’t your day.’ Or maybe, ‘You need a second opinion in the medical case,’” Krigolson added. Results in residents and students are glaring. “It’s actually affecting them, hitting their attention, their concentration and all those things which are really important in their medical field,” UVic masters student Harvey House said. Research trials are expected to start on practicing doctors this year. It’s a scientific step that’s never been done before and one which could see a new life-saving tool added to the emergency room.